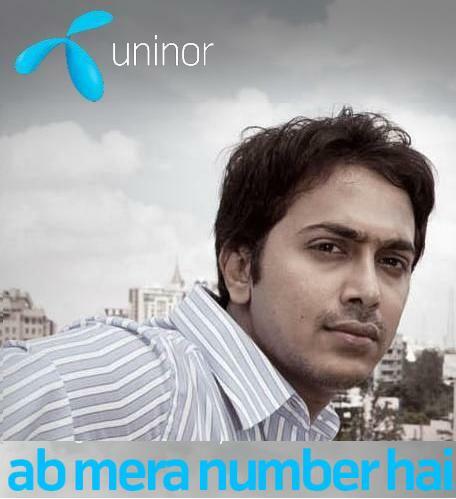 Uninor today announced the launch of three new special tariff vouchers the 32 STV,the 129 STV and the 49 STV for its customers in karnataka. Making its existing customers happy and luring in more customers into its fold, these offers are special tariff vouchers at Rs 32 Rs 49 and Rs 129. These new packs have been specially designed to meet the unique needs of Uninor customers and are available across the whole of Karnataka. The 32 STV pack offers 1000 local Uninor to Uninor minutes free.The validity of this voucher is 30 days all local calls are at 29 paise and STD at 49 paise per minute with a call set up fee of 35 paisa. The 49 STV pack offers all local calls at 29 paise per minute and std at 49 paise per minute from the first minute onwards with no daily rental valid for 30 days and with an additional 100 local Uninor to Uninor minutes free. 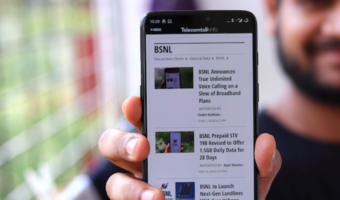 The 129 STV offers 3 month validity and 300 local Uninor to Uninor minutes free with all local calls at 29 paise per minute and std at 49 paise per minute from the first minute onwards with no daily rental. “Our new special tariffs will enable our subscribers to talk a lot more by paying less and to tailor the plan they use to their specific needs. We believe that our competitive tariffs are in line with our brand philosophy of giving value for money for customers who talk more, call more and are in constant touch with those close to them”, said Ann Hofvander, Executive Vice President, Karnataka Hub , while launching the special tariffs in Karnataka. Stv 129 is good kya ye plan pan india k liye launch nahi ho sbkta.